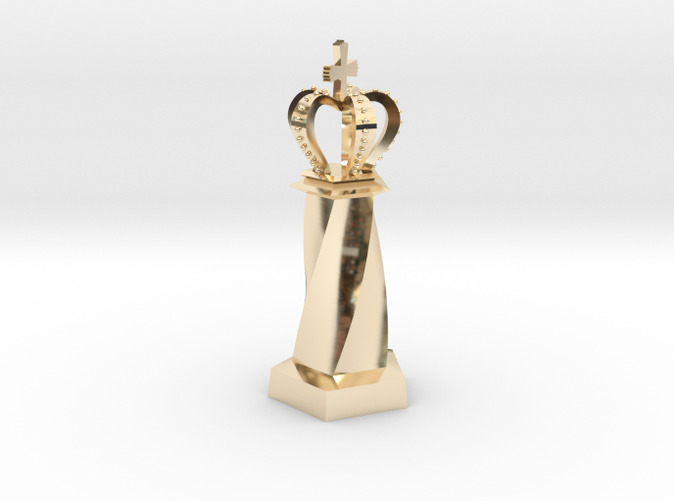 A geometric pentagonal King piece for a custom chess set. 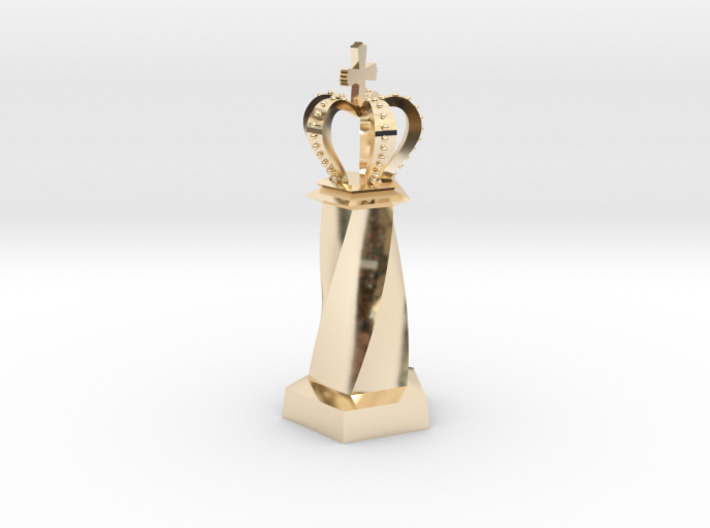 Each piece has a cross-section of a pentagon and the classic designs of standard chess pieces has been merged with the straight edges of the five-sided shape, as well as a flowing curve at the stem of the piece. 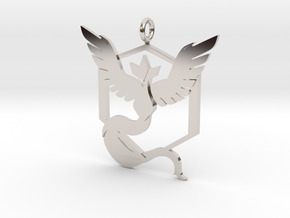 The entire set is available in both black and white plastic, black and white metal and premium plated metals. If you are building the board from scratch also, I have included a tile for sale as well.